Maria Argyti, International Business Development Manager for SoftOne talks about enterprise resource planning, the Soft1 mobility platform, and when to choose a hosted vs. on premise solution. Interviewed by Tina Miteko for Tech Talks Central. 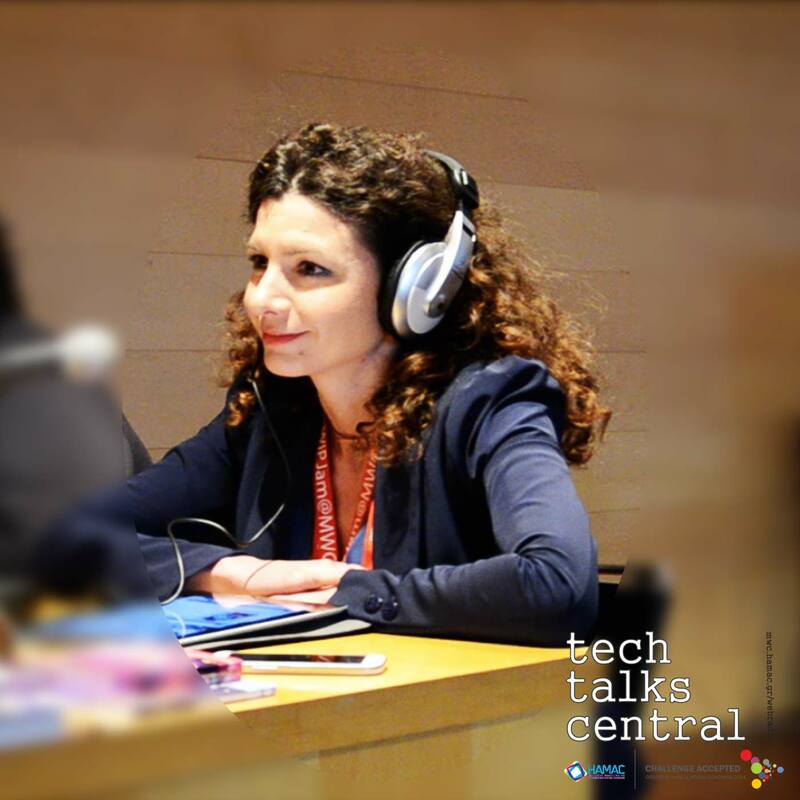 Maria Argyti is in charge of international Business Development at SoftOne Technologies. Maria is a driven, experienced and grounded professional who has dedicated it’s entire career to the Alliances and Channel Management. Skilled in Partner Coverage, Segmentation, Enablement and Engagement methodologies coupled with an extensive network of companies in the Enterprise Software and Consulting in Eastern Europe. Accumulated Partner Management Experience in world’s largest technology organizations, Microsoft & Oracle, and also building significant value propositions bringing tangible results for both companies. The differentiation factor is the deep and profound knowledge of both technology (Database, Middleware, Virtualization and Cloud) and solutions – vertical ( Financial services, Telco, Public Sector and Enterprise Space) and horizontals (ERP, CRM, EPM, HR). Coupled with the interpersonal skills and international experience to interface effectively with partners, customers and colleagues from diverse cultural and language backgrounds. Native speaker of Greek and fluent in English.